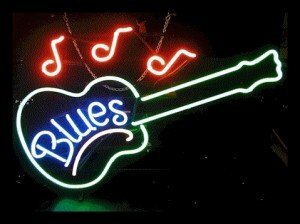 Some of the links on TheBluesGuitarist are “affiliate links.” In this affiliate disclosure its means if you click on the link and purchase the item, we will receive an affiliate commission if you purchase the product. Regardless, we only recommend products or services we believe will add value and relevance to our readers. Are you looking for a guitar? At guitar shop here we stock most prominent brands and models of your favourite guitars. Get Fender Startocasters, Gibson Les Pauls and many other renowned brands. All guitars are supplied by secure Amazon.com with returns policy and satisfaction guaranteed. Click below to browse Guitar Shop Here.